The top model of the family which produces the most energy injection through its 4 pairs of plates. It has 4 channels operating simultaneously. Most popular machine in the centers of biological medicine. 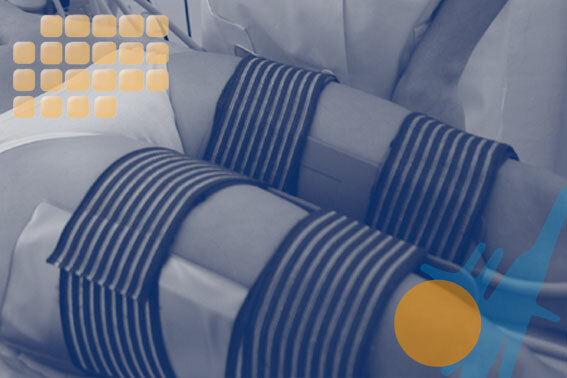 All devices are equipped with an overload alarm, which protects the equipment andthe patient before any excessive of energy. 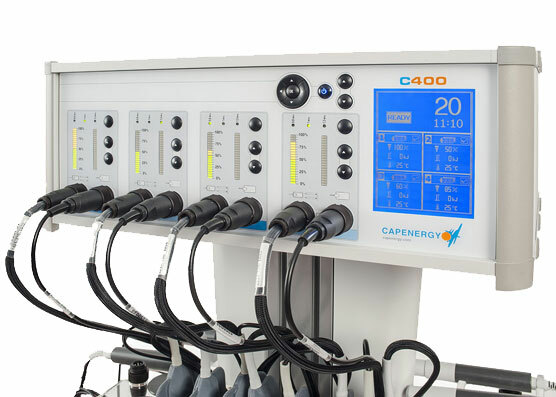 Capenergy machines have a safety circuitthat allows patients to monitor therapy. 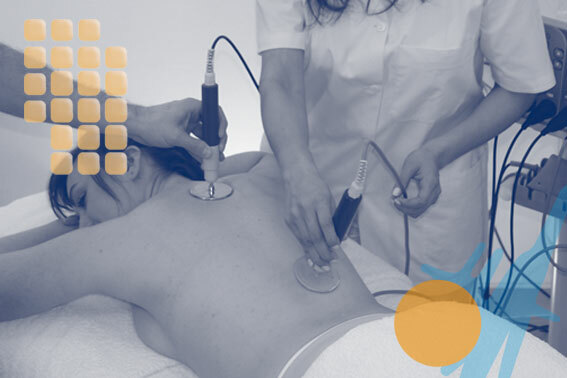 Tuning Frequency in Different Therapeutic Areas from the same patient: Yes. The operator can select the frequency of interest in each of the channels (1 MHz 0.8 MHz 1.2 MHz). Intelligent Channel: Yes. 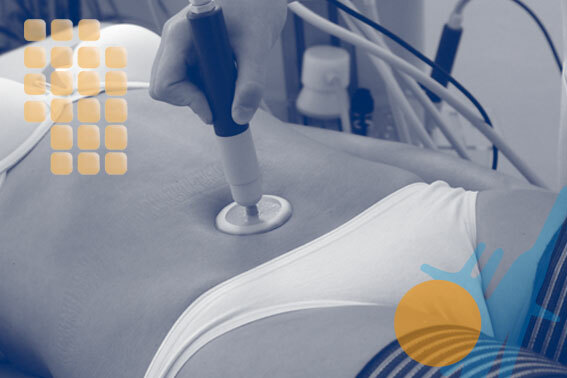 The same channel allows you to use the manual capacitive and resistive handprobe, and the capacitive automatic plate. Application of the capacitive electrode in the four channels: Yes. Application of the resistive electrode in the four channels: Yes. Application of the automatic plate in the four channels: Yes. Option of Crossfires (manual CAP-RES combined application): Yes. 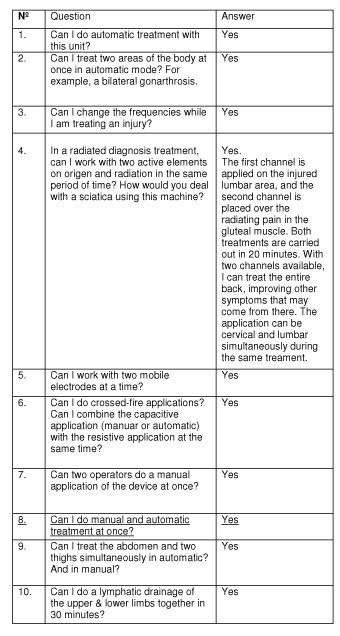 Option of Combined Manual & Automatic Treatments: Yes. Option of Bilateral Lymphatic Drainage –unattended–: Yes. Temperature Monitoring by Sensor: Yes. In automated plates only. 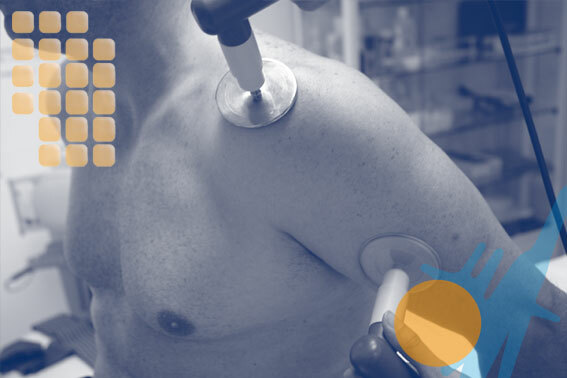 Viewing Biofeedback Parameters (absorbed energy , qualitative indication of real-time power, coupling, temperature, etc. ), to conduct clinical research: Yes. Hygiene Systems for Accessories: Yes. Protective membranes for manual capacitive handpieces, and pouches (with or without gel) for automatic capacitive accessories.